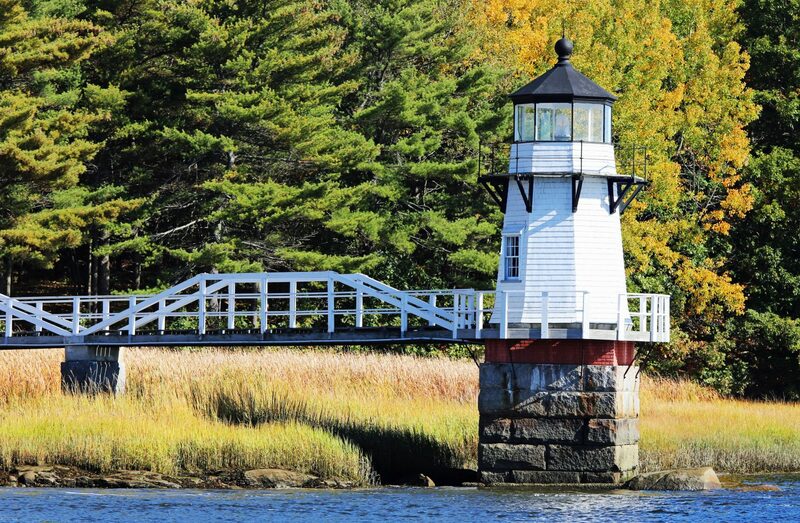 On this cruise you’ll see six lighthouses: Doubling Point Light, the Kennebec Range Lights, Squirrel Point Light, Perkins Island Light, Pond Island Light, and Seguin Island Light. Travel the winding Sasanoa River, and weather-permitting, cruise the Sheepscot River past Hendricks Head Lighthouse. Running Monday-Thursday at 3:30 pm, May 20-October 3.